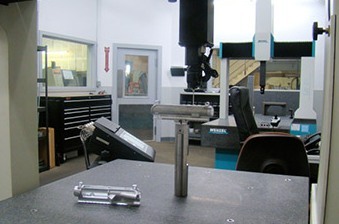 Since the inception of Mega Machine Shop in 1984, quality workmanship and manufacturing has been our highest priority. With the help of our climate controlled, state of the art inspection department, both In-Process & Final Inspection Routines are used to assure the highest quality. This vigorous Quality Assurance Program insures that we maintain piece part quality which meets aerospace industry requirements. Mega Machine's commitment to our customers is to provide top notch workmanship unsurpassed in the industry. This coupled with our exceptional quality assurance and outstanding customer service; we strive to make every job the best experience possible.